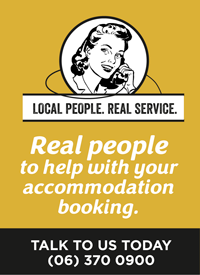 Getting to Masterton is easy with the Classic New Zealand Wine Trail, State Highway 2, passing right through the centre of town and the Wellington Wairarapa train service terminating in Masterton. 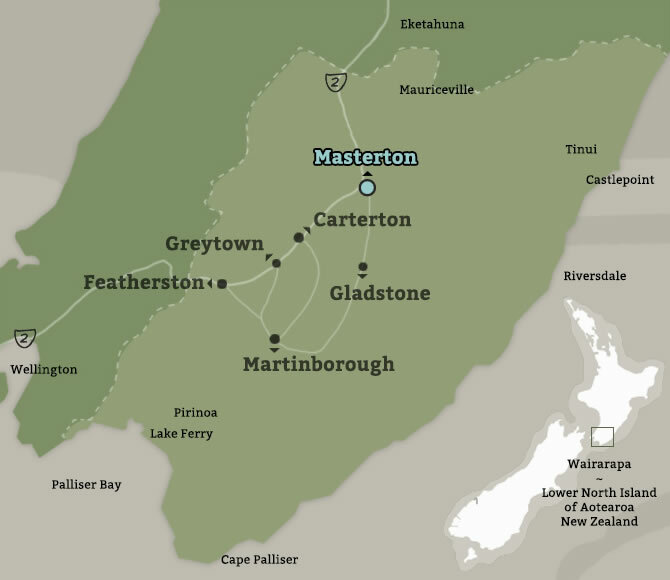 This Wellington to Masterton driving map and another Palmerston North to Masterton map will keep you on the right road. Here's a Wellington Wairarapa train timetable.